I’d never heard of Pfutsero till November 2017. 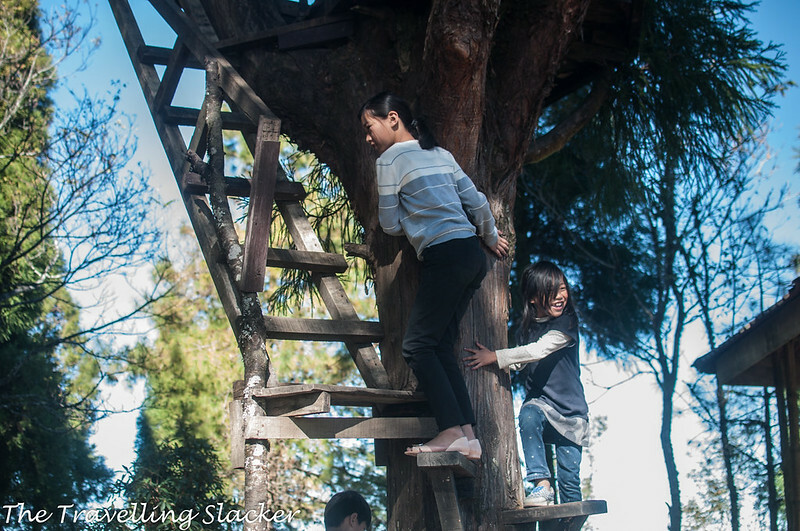 To give credit where it’s due, I noticed this blogpost about rice terraces in Nagaland which made me consider this region but I ended up discovering much more than those terraces. In fact, I saw the best terraces along the road and as it happens with pubic transport, I had no time to photograph them. However, the highlight of my early December Nagaland trip still turned out to be Pfutsero while I failed in achieving most of my original objectives. I will someday write a longer account of the journey and about the place and its people but as of now I am making a quick post with photographs because I have not posted anything in two weeks. 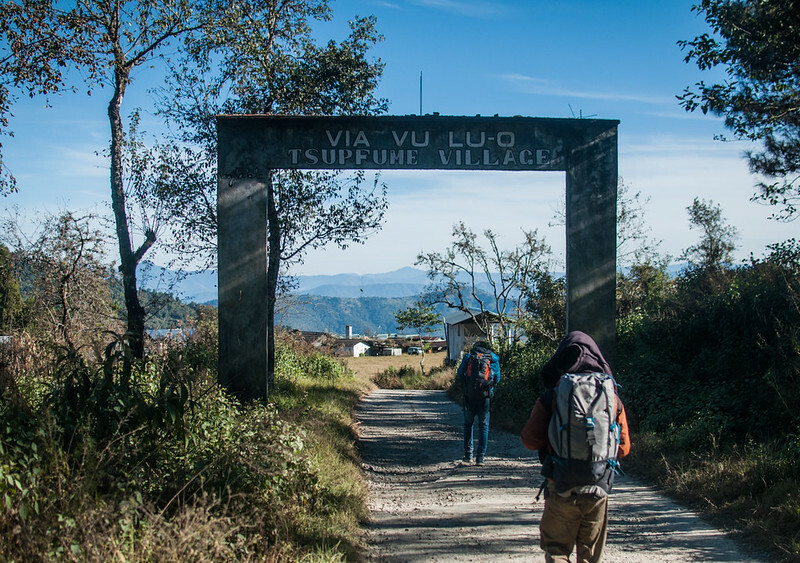 Just for the uninitiated, Pfutsero is a town around 65 KMs from Kohima, in the Phek district of Nagaland. 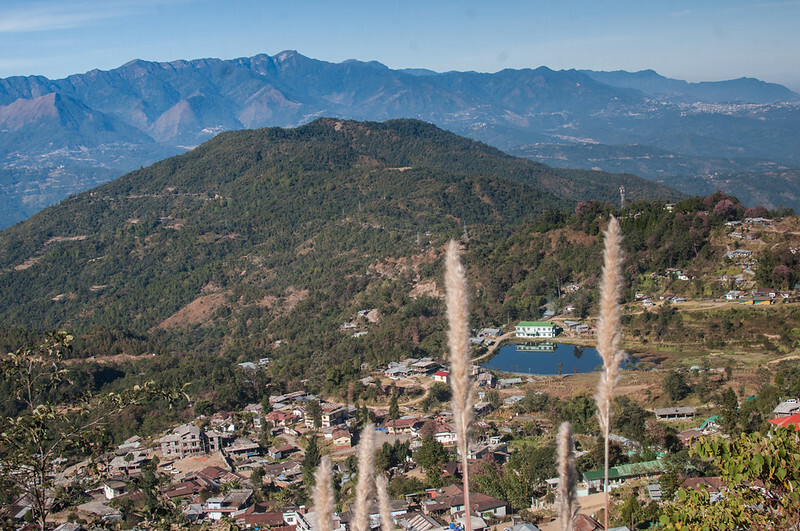 At 2133 metres, it is the highest town in Nagaland and also its coldest. 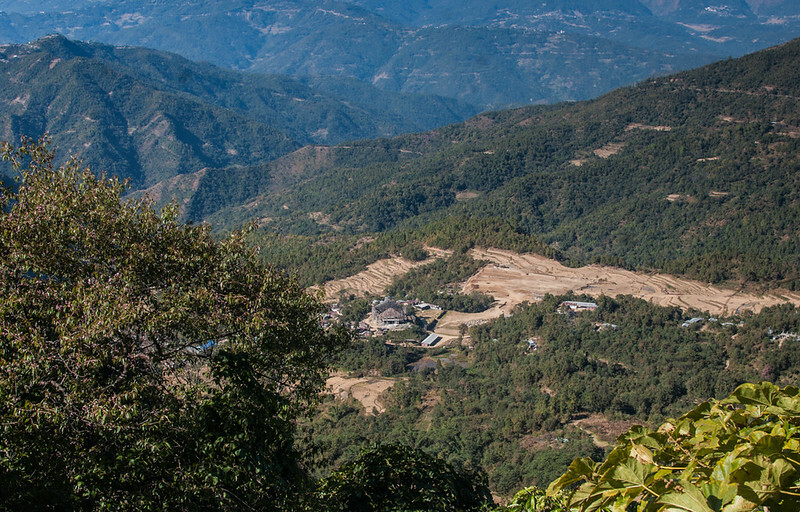 It is dominated mainly by Chakhesang Nagas. 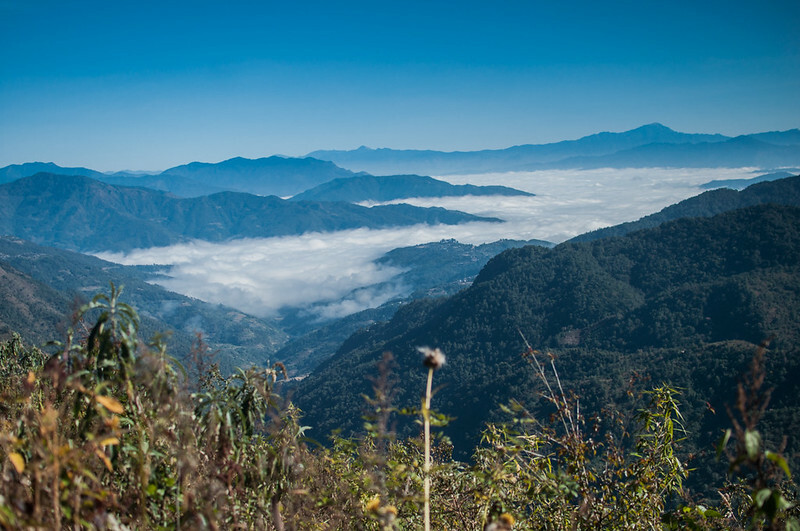 It is close enough for a day trip from Kohima, so it is surprising that hardly any tourist goes there. I took a train to Dimapur and then bus to Kohima and rendezvoused with 3 other bloggers, Shubham, Johann, & Devesh. Everybody had conflicting goals but it was also the time of Hornbill festival so everything was priced at a premium in Kohima and we thought that we should stick together to share and save costs and strike better deals. 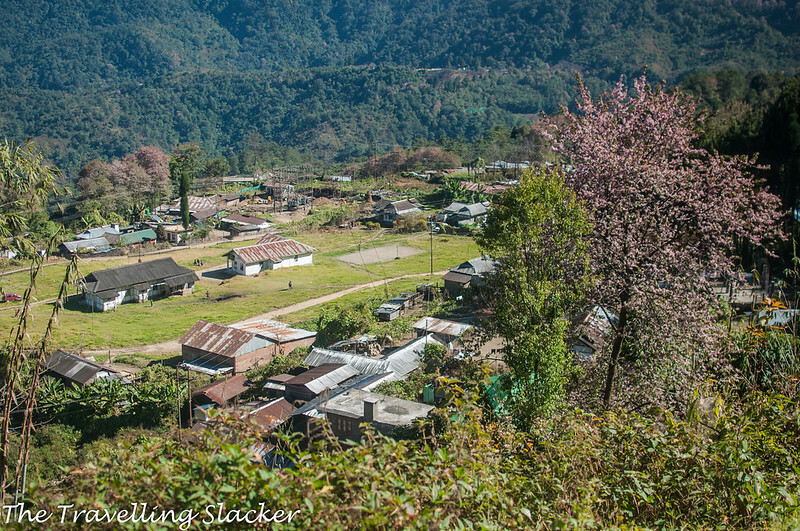 The first plan was to stay near the Hornbill venue at Kisama that night and move to Pfutsero the next morning. However, the cab driver turned out to be a native from Pfutsero town, who was returning home after a hard day’s work in Kohima. So, we decided to try our luck, and move directly to that town by paying a very reasonable INR 200 per head. Since it gets dark by 4 PM in the easternmost parts of India, we could not really enjoy the views en route. A local pastor was also in the car and he called up a few numbers and sent us to a community-owned lodge called Mini Tourist Lodge. There was some confusion out there, mostly due to language barrier, but eventually we settled down with a couple of decently priced rooms as well as food. The previous day was tiresome and we weren’t sure if we had taken the right decision. But the morning was glorious and we were immediately rewarded with some excellent landscapes. On one side, the town and the valley was clearly visible while on the other side, the hills were hidden by a thick veil of mist although it was a pretty sunny day. We were still not sure about our plan of action. The lodge had bookings for that day and we had to vacate it by noon. So, we decided to take a quick hike to what they call the “Glory Peak”, the highest point in town with a newly constructed viewpoint. It takes around 20-30 minutes to reach the top and one gets good, expansive landscapes from various angles. Among other things, I also noticed a few good cherry blossom trees in full bloom. I even noticed a thin crust of frozen dew on the grass. This town is indeed a cold one! After that short hike, we checked out of the hotel and were prepared to leave for Kohima. But we stopped at one shop for local rice beer and we were delighted by what we got. 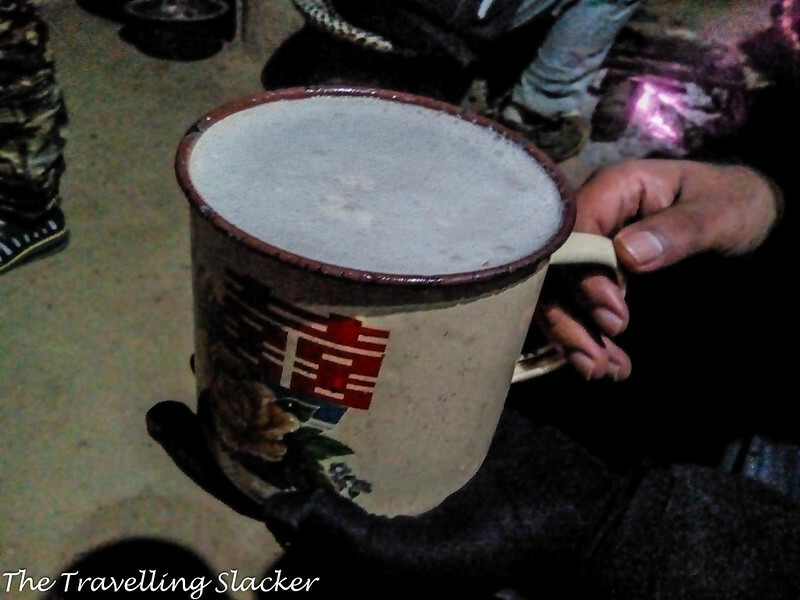 One mug cost only INR 20, it was naturally chilled due to cold weather, and it was one of the best I’d ever tasted. (far lesser versions were being sold at Hornbill Festival at INR 50). There, one person suggested that we take a walk to Tsupfume village for good views. He also said that we can find a place to stay there. We had no idea but we decided to take a chance. It was around 6 KMs from town and it was mostly a straight walk along the road. 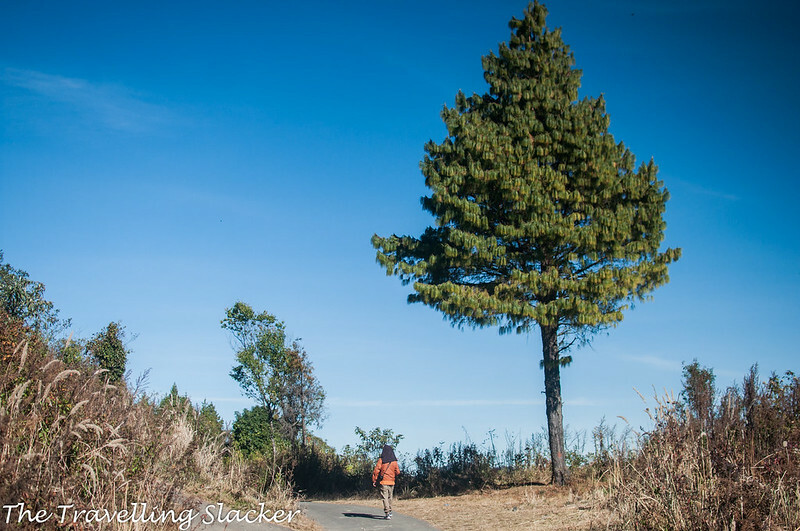 Last month, after my less than a satisfactory visit to the Shillong Cherry Blossom Festival, I had begun to look for other locations in the northeast that provide similar delights. 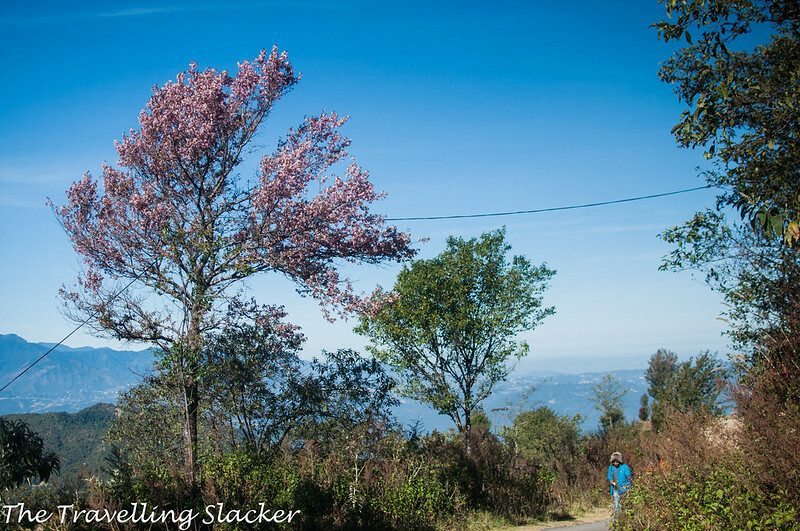 In fact, I have realized that the cherry blossoms can be witnessed in all the hill districts of the North East and Shillong does not enjoy monopoly over it. 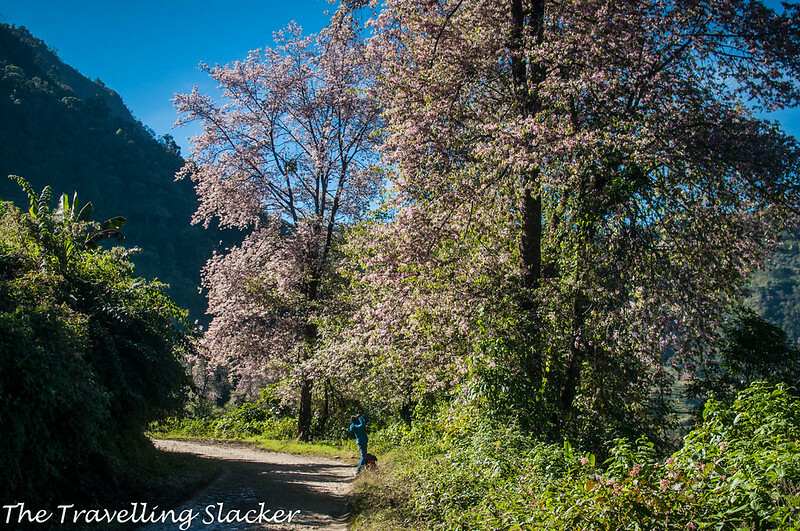 I’d seen great cherry blossom images from places such as Nongstoin and Ukhrul in recent weeks, but now I was staring at a long stretch of cherry blossoms at its peak, that too when I was not even expecting it and when nobody had even told me about it! 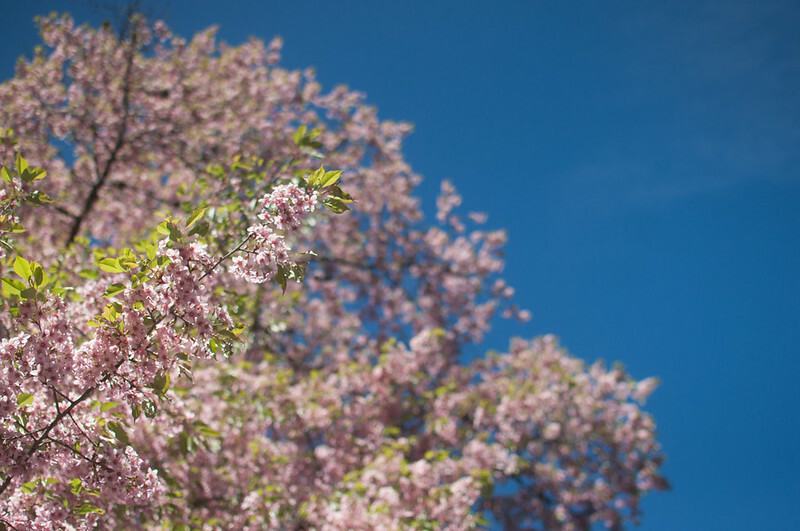 We proceeded slowly, ogling at the blossoms, photographing them from 42 different angles, and deriving as much sensory pleasure from this ephemeral phenomenon as we could. These appear sometime between November and December every year and they don’t last long! We finally passed that stretch and reached the intended village of Tsupfume. It was a nice looking village but the locals seemed a bit alarmed at the sudden arrival of strange-looking strangers. We did not stay long in the village or explore much as our information seemed to be only partially true. It was indeed a great walk but there was no place to stay. Some of them tried to help us but some others were not so sure. It is not really their fault because we arrived out of the blue and they probably had never received a tourist before. 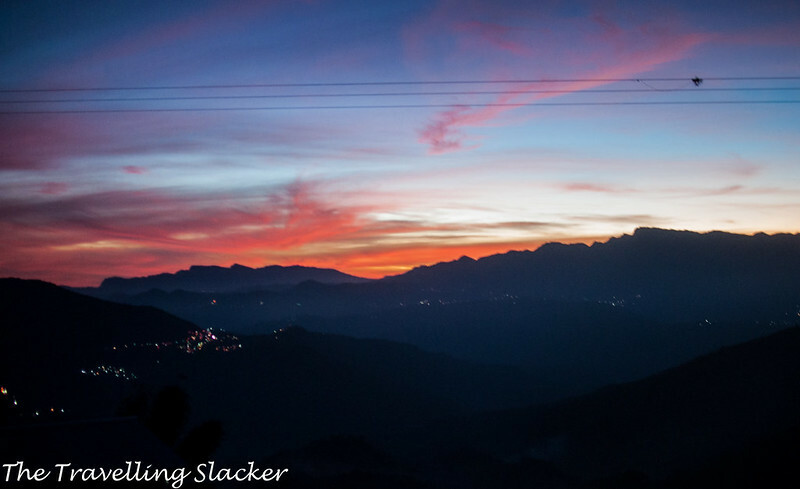 We walked back quickly to town and after some struggle found a couple of rooms in a nameless homestay for the night while ejoying a great sunset. Finding food that night seemed to be a struggle too. It was 6.30 PM and almost everything had closed down. We finally found one place that offered some rice (and pork or beef for those who are interested). After the meal, Mr Tusoveyi, a retired Armyman, offered to take us to a local joint for some more rice beer and this turned out to be the most enlightening hour of the entire trip. Because, so far, the trip had been affected due to lack of proper information and language barrier and I was beginning to feel that much more could be done in this area. Finally, Tusoveyi sorted out the information gap as he was talkative and pretty comfortable with English and Hindi. The beer arrived in gigantic 1.1-litre mugs (Only INR 30 for each mug). They were so huge that we had to return a couple of them and share one between two. Tusoveyi started his stories. He told us about the caves in the outskirts of the town where the Japanese soldiers took refuge during the World War II. This should have been mentioned at the entrance of the town! He also explained the production process of the local beer and offered some insights into various local vegetables. Throughout the day, we had been encountering a local vegetable called “Naga Tomato”. 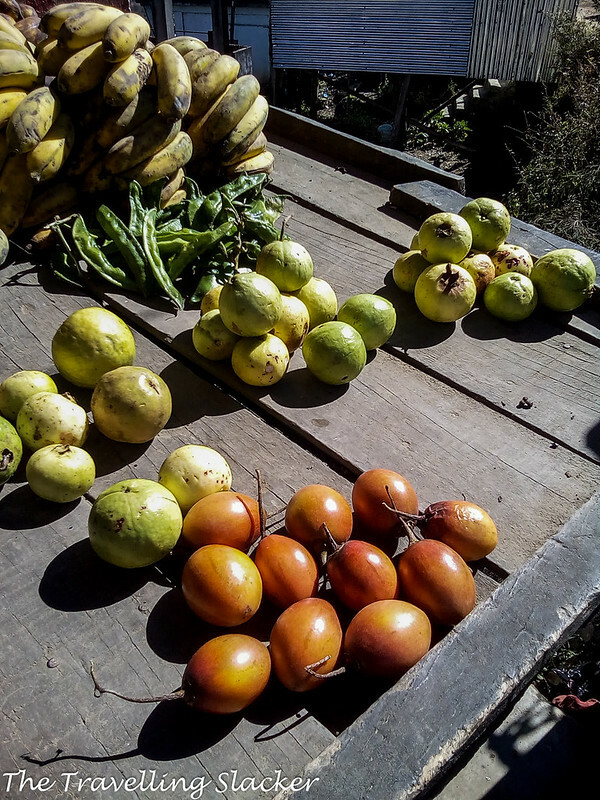 It was Tusoveyi who finally solved the mystery and told us that it is actually what is known as Tamarillo (Solanum betaceum), a Latin American fruit that has somehow found its way to the Patkais. I wish we’d met him a day earlier because he was keen to show us around! 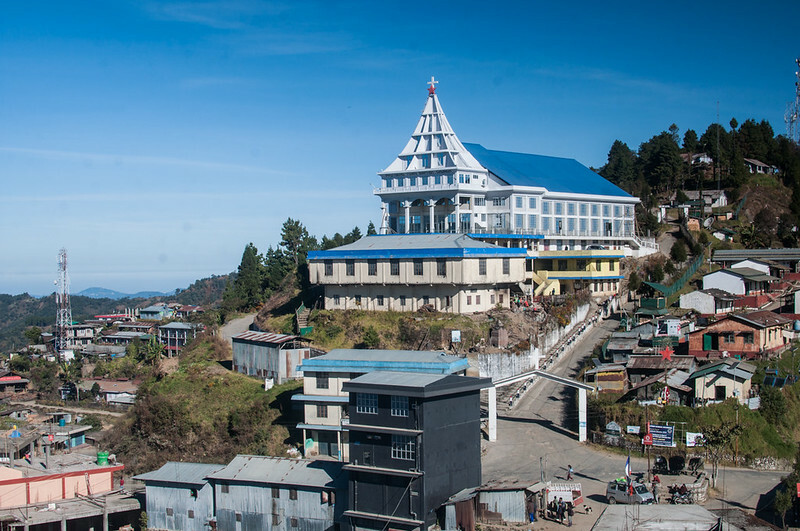 Look for buses going towards Phek and Kiphire district at the Kohima NST Bus Stand. However, the bus service is not very frequent. So, the other option is to look for shared cars. We were lucky to stumble on one. You need to ask around and seek local help. Where to Stay in Pfutsero? We stayed in the one called Mini Tourist Lodge for one night. The next night we spent at a nameless homestay that was shown to us by a local guy. We learnt about one more lodge somewhere out there. Basically, you should be able to find something but you will have to aks around. Also, the facilities will be very basic. Expect to pay 600-800 for double rooms. What to eat in Pfutsero? There are many basci eateries where you can find rice, pork, beef and other local stuff. If that is not your thing, then talk to the people at your lodge and make some prior arrangement. Also, the food is somewhat expensive here. They ask for INR 150-160 for any meal although bargaining is possible. ATM and phone connectivity in Pfutsero? There is an ATM or two but better you withdraw your cash in Kohima. Don’t rely on these ones for your own convenience. My phone connection of Airtel was working fine. Data connectivity was intermittent but not impossible to find. What to see and in Pfutsero? Primarily it is a nice looking town completely away from the tourist map if you like that sort of a thing. 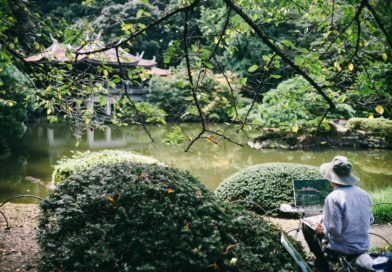 If you manage to strike a conversation with locals, you can get better stories. 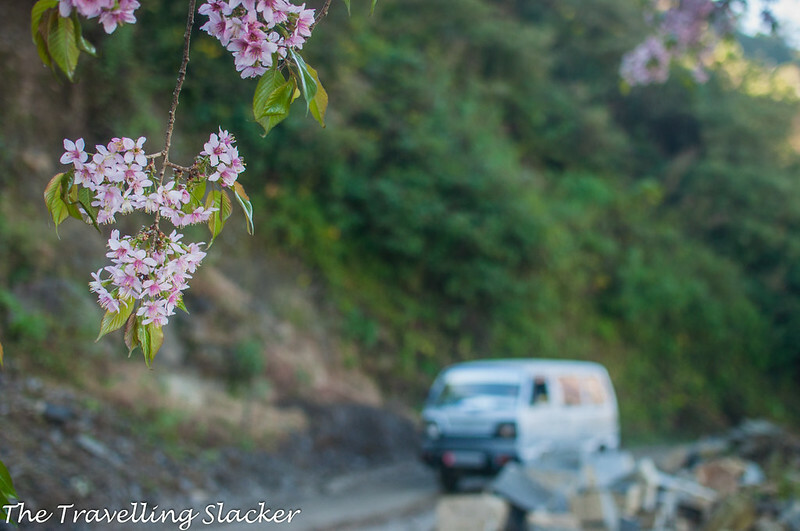 The Cherry Blossom season is between November and December, even otherwise, you can surely have great views of open valleys, rice terraces along the slopes, and distant peaks of the Patkais. And don’t forget to aks for rice beer. We had never heard of that place either! Very cool that you met up with some other travel bloggers to explore there. The hike to glory peak sounds like a must do. Your photos are gorgeous by the way. Love the mist moving over the mountains! Gosh, Pfutsero really isn’t what I would expect from India. But then,I’d never heard of Nagaland either and I didn’t realise there were areas in India which were so cold! Fascinating. Would you go back? I know very little about Nagaland and had not heard before about Pfutsero. But love your photos, especially of the view from the mountain tops and Glory Peak, down over the cloud-filled valleys. Also lovely to see the cherry blossoms and views at Tsupfume. Love the session you had with Tusoveyi and his stories too! You aren’t alone: I’ve never heard of Pfutsero and I wouldn’t know where to look for it on a map. Yet your photos are awesome and the hikes sound awesome. We’d definitely be in for a hike to Glory Peak, the view is breathtaking! Never heard of Pfutsero until I read this post too! I would love to know how to pronounce the name :p The hike sounds tiresome but the views looks definitely worth it. Would love to visit here one day. I’d never heard of Pfutsero before! I’d love to go on hikes above the village and take pictures of those beautiful cherry blossoms. 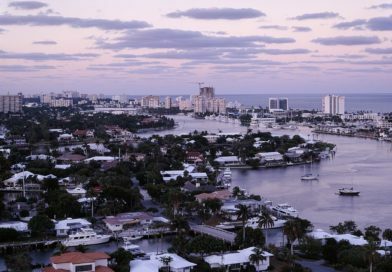 Wow, it’s always interesting to hear about new places and I loved learning about Pfutsero in your post. It looks like a great place to hike and take in the beautiful scenery. Wow! Never heard of Pfutsero before this . At 30 bucks for a litre of beer , who needs food ..hahaha. 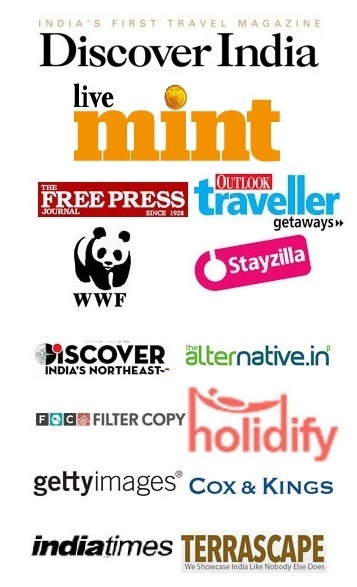 You were lucky to find a local who knew English and Hindi and could direct you to various sites. Lovely read, Jitaditya. Glad to know about these unknown treasures. OMG I want to go here just for the litre beers at 30 INR. That is incredible! The scary thing is how drunk I might get on less than a £1! I’d never heard of Pfutsero either until reading your post this morning. Thanks for the intrdocution! So is this a hill station? Either way the landscapes are just stunning! What a great idea is was to hike Glory Peak – incredible views over the clouds! And the cherry blossoms are so pretty! I had always thought of Japan for cherry blossom season, but India seems to be a lot more enjoyable because you don’t deal with the same insane crowds. Would love to spend some time in the village of Tsupfume. I can imagine many os us probably haven’t heard of this place at all. Looks very interesting though and the Glory Peak hike – just wow. To me, everything is always worth an amazing high up view. The cherry blossoms are adorable and again, not something I imagined to be here. The more I hear about the different parts of India, the more I want to go. I have been following your journey thanks to Johann and I must say, you guys stumbled upon some really nice places. Pfutsero definitely appeals but more than that I loved Tsupfume. The cherry blossoms stole my heart. I definitely need to make this trip next year. Pfutsero sounds like such an interesting place, and so beautiful too. That view from Glory Peak is just incredible so well worth the hike. I didn’t expect to see Cherry Blossoms in India, but you’ve definitely educated me! I’ve never heard of this place until now either! Some lovely photographs you’ve captured. I really like the one with the clouds rolling over the valley. The cherry blossoms are so beautiful, too! I always enjoy reading about places off the beaten path and it seems that Pfutsero truly is an unlikely utopia! Very funny story about the Tamarillo because that is one of my favorite fruits! Just goes to show you how small the world truly is. 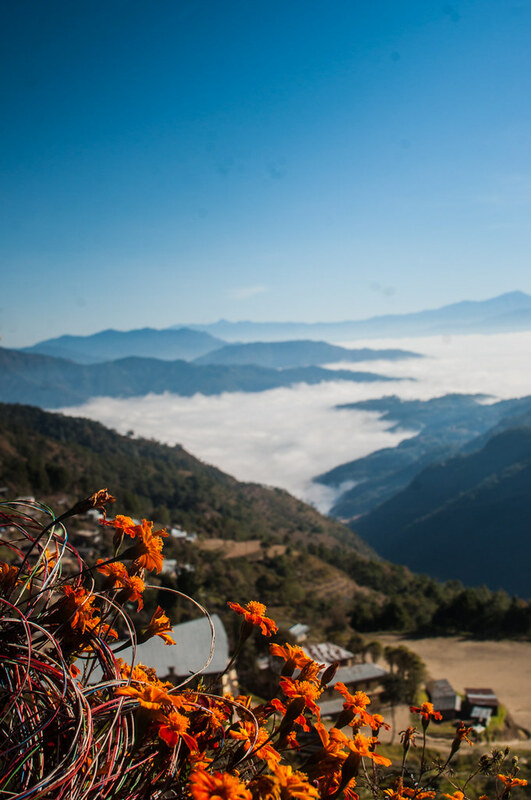 Lovely photos — love the blanket of clouds over the mountains. That hike to Glory Peak looks totally worth it for that view! So cool that you also chanced upon the cherry blossoms, gives the mountain a lovely pop of color. I guess you definitely found an unlikely utopia — I’ve never heard of Pfutsero before but now I want to go visit it! I had never heard of Pfusero either, but it sounds wonderful! The views from the Glory Peak look amazing and it’s nice when a such a short hike has big rewards like this. 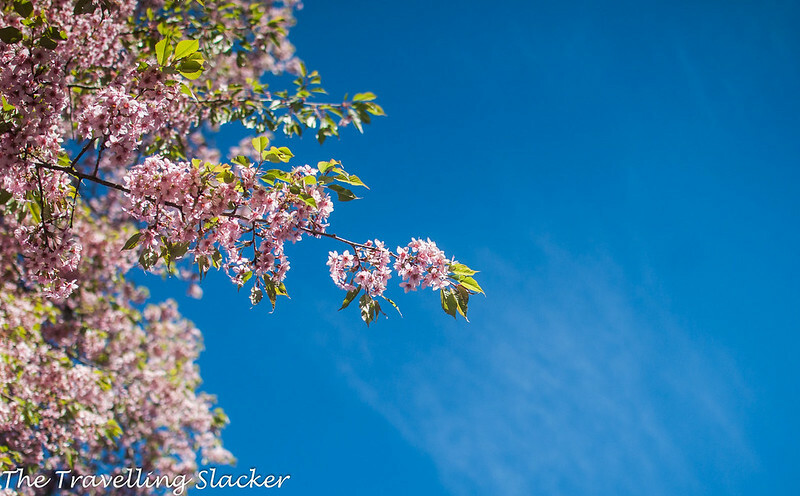 Love Cherry Blossom trees too and it’s great that you were able to spot some in full bloom! Relaly like the views from the hike to Tsupfume village, too—super pretty area! Loved the post. As someone who takes pride in knowing a lot about the north east (being born in arunachal, served in mizoram et al), i had only heard the name of Pfutsero. So thanks for throwing some light on the place. 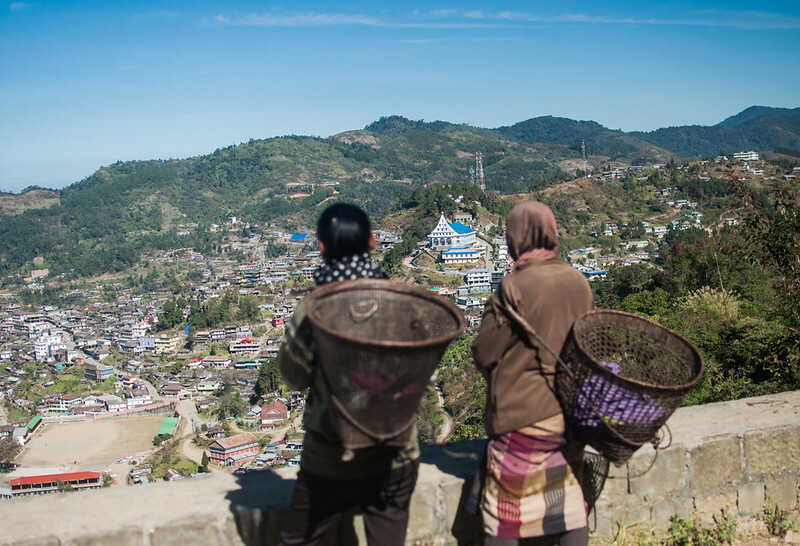 I hope the common perception about nagaland might change through blogs like yours. Keep up the good work! I think I could get lost forever in the mountains of Pfutsero. They look like they would be great for a couple week backpacking trip and just explore the region. The cherry blossoms are such a highlight of the trip. Glad that someone visit this beautiful town. There are so many things more to see. If any one plans to come to Pfutsero, connect with the Kalos. Find us on Facebook, The Kalos. We will make your visit a treasured one. Very delighted to know that people started visiting Pfutsero. Wish you’ve had spent more days there and explore around. 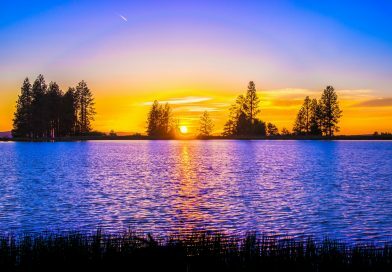 There are many places to see for a nature lover.